This article is 1975 days old. 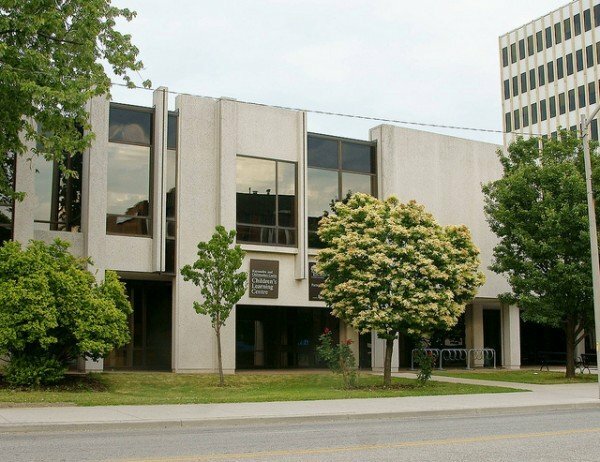 The Windsor Public Library downtown Central Branch is celebrating it’s 40th Anniversary this Sunday. Opened in December 1894, it was the first public library in Windsor. The motto of the new library board was, “Aude sapere” meaning “dare to be wise” or, more precisely, “dare to know.” The public library was housed in Lambie Hall, built in 1855, and located at the corner of Pitt and Ferry Streets. Lambie Hall was previously the first Protestant church in Windsor. Andrew Carnegie donated $20,000 to the City of Windsor for the construction of the Carnegie Library, at Park and Victoria. It officially opened on October 16, 1903, and was Windsor’s main public library from 1903 until 1973 until the Main Branch moved to 850 Ouellette Avenue.